Programmable thermostats are powerful tools for energy and money savings, but many homeowners miss out on their full potential. 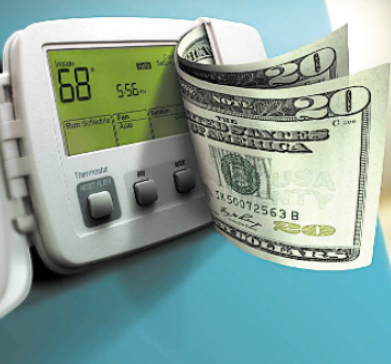 Taking advantage of the full capabilities of your programmable thermostat can help you realize greater savings than you even thought were possible. If you're looking for a programmable thermostat, we can help you decide which one is right for your home. Programmable thermostats offer a key advantage over traditional models: programs that can be tailored for the perfect balance between energy efficiency and comfort. By understanding what settings offer you the most benefit, you can help your programmable thermostat be an even more effective energy-saving tool. 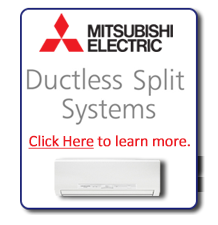 Read the manual and talk to your air conditioning repair specialist. 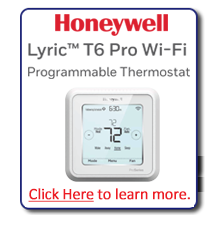 The best thing you can do is educate yourself on the operation of your programmable thermostat. Your air conditioning repair technician can not only explain the basic operations of your thermostat, but also help you understand how and why certain settings save more energy than others. Set your thermostat as close to the outside air temp when you're not at home. Reaching the outside temperature is usually easy for most HVAC systems to achieve with minimal effort. Setting your thermostat so it's close to the outside temperature, without making it too cold or hot that it's seasonably unreasonable can help you save more energy. So in the winter time, keep your temps cool, in the summer, keep your temps on the warm side. 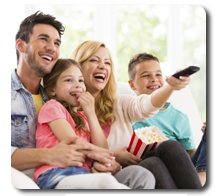 As your home approaches the outside ambient air temperature, energy loss is minimized. The longer you can keep your thermostat at a higher temperature when you're not at home, the more energy savings you'll realize. Pay attention to thermostat placement. While your air conditioning repair specialist can help you replace an old thermostat or find an ideal location for your new one, it's important to keep heat sources or drafts away from the unit. This allows it to be as accurate as possible. An American Weathermakers technician can help you find the best spot for it in your home. When you want to temporarily override your thermostat's programming and make your home more comfortable, set the thermostat to your desired temperature. Cranking the thermostat higher or lower only wastes energy and will not make your HVAC system adjust the temperature any faster. 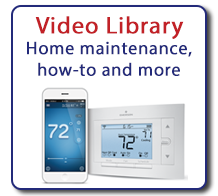 If you would like to learn more about a programmable thermostat for your home, contact us at (847) 509-7777. 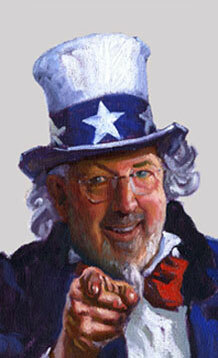 To learn about more thermostat options from American Weathermakers, click here.